Castle Hills Elementary PTA voted and has fully funded a $500 CHE PTA Scholarship. 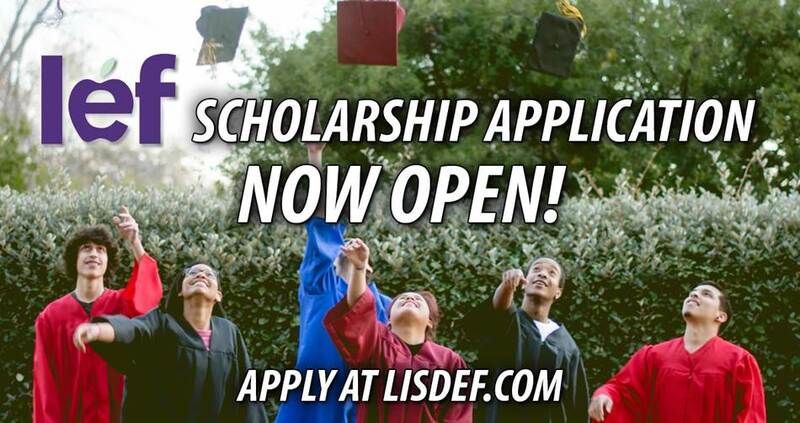 There are many scholarships available to LISD seniors, but our scholarship is specific and will be awarded to a student that attended CHE and is graduating from Hebron High School. The scholarship will be open for applications starting November 15th. The student must go through the application process and be selected based on criteria established by CHE PTA. The applications are evaluated by blind review and contain questions designed to help the Scholarship Selection Committee best match student qualifications with our specific criteria. Please encourage your graduating seniors to take advantage of this great opportunity! The deadline is 4:30 pm on the last Friday in January.